Dave Snyder of the California Bicycle Coalition will be in Fresno next week. 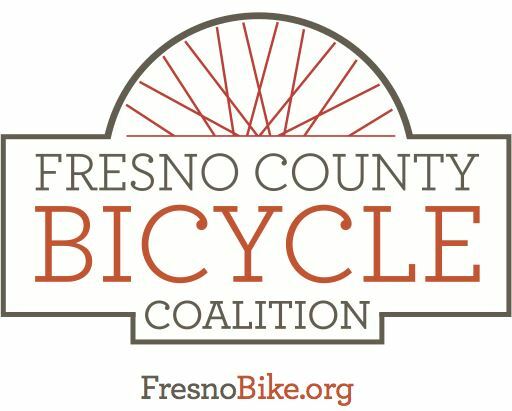 Members of the Fresno County Bicycle Coalition are invited to a meeting with Dave on Monday evening to discuss policies and projects of the California Bicycle Coalition, and how they intersect with the policies and projects of the Fresno County Bicycle Coalition. The California Bicycle Coalition and the Fresno County Bicycle Coalition are working for social equity and social justice; we believe that bicycling is for everyone and bikeways should be everywhere. Come and share our successes and struggles with Dave, and listen to and learn from a proven leader in bicycling advocacy in California. After the meeting we will invite Dave to join us on a ride to dinner. We'll choose somewhere close to downtown for a fun, social cruise. Bikes are welcome inside the Cultiva La Salud office.